This site is designed to give you an overview of the services we offer, hopefully demonstrating the sense of pride we get from doing the job well. We are a family business working with other family businesses. We work with independent nutritionists to give you unbiased advice. 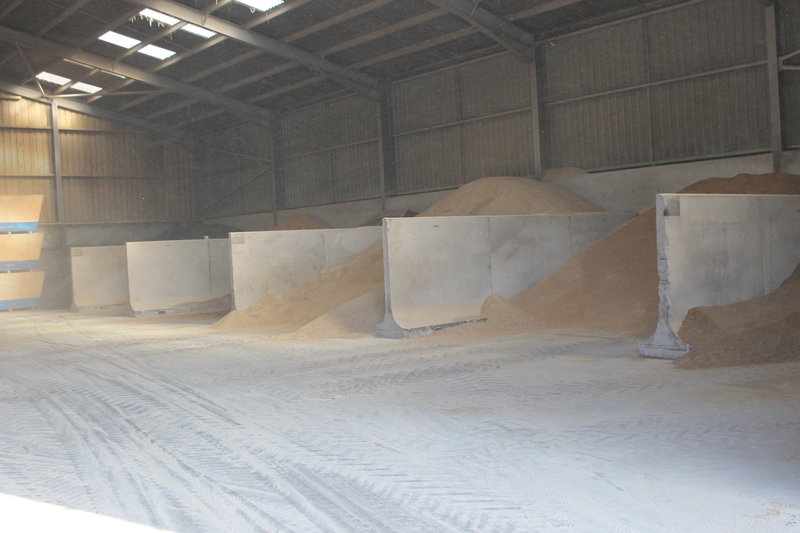 We understand that not all your requirements are straightforward and are happy to discuss them with you and share some of the experience we have picked up over the years that we have been involved in both milling & mixing and feed blending. 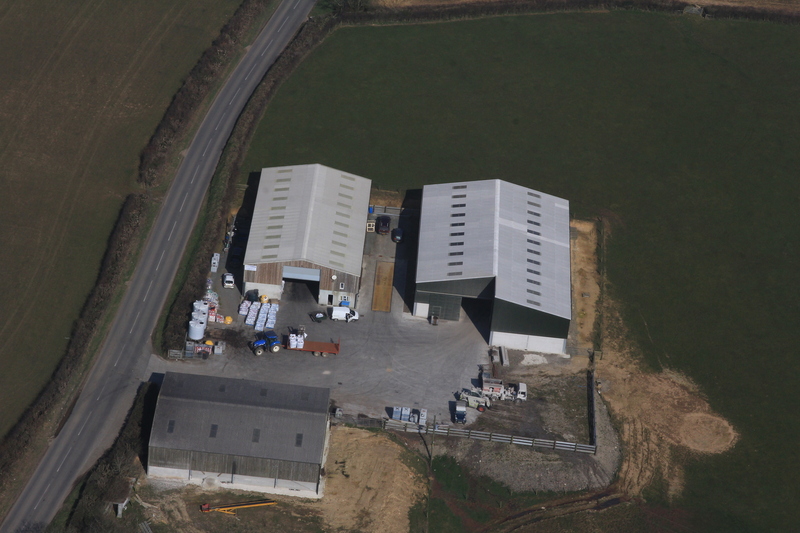 blown or tipped), all produced in Whitstone, North Cornwall. 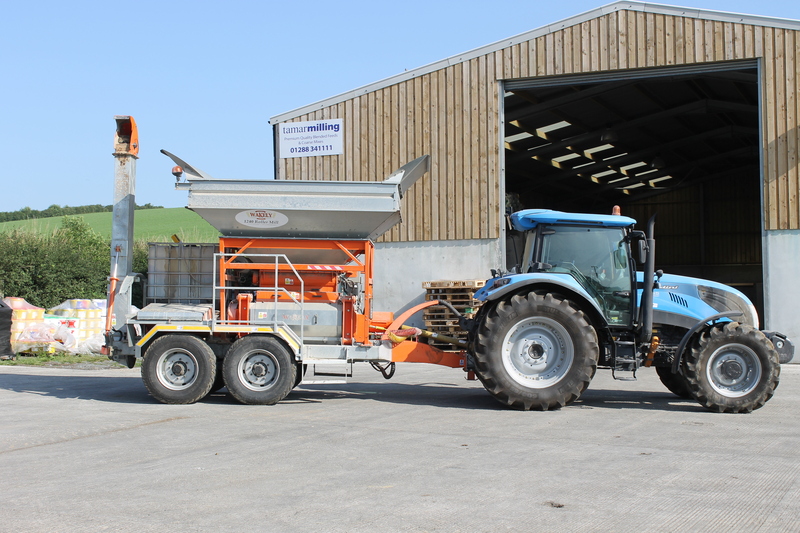 Tamar Milling provides an on farm grain milling service for customers wanting to use home-grown or purchased in their livestock rations. Formulate your own blend using our blend calculator and submit it to us for a quote. We have a whole range of other ingredients that can be added! Click on the link below to see an our latest newsletter which gives some topical advice, feed related news and openly published spot and forward prices for our feeds!